Saddle Butte Wind Park (Gilliam and Morrow counties): The Council will review written comments from the parties to the contested case relating to planned wind turbines in an 8-mile-wide military training route near the Boardman Bombing Range. The Council may order a hearing on proposed condition language or may provide additional direction to ODOE staff on preparation of the final order. 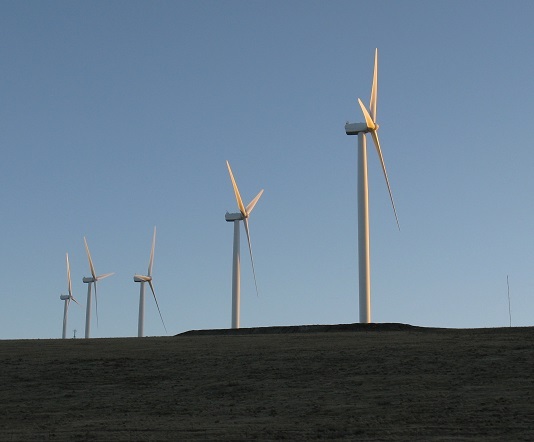 Wheatridge Wind Energy Facility (Morrow and Umatilla counties): The Council will receive a presentation from staff on the proposed project and review the draft proposed order and public comments.